When an artist sets out to create a new masterpiece, the first stages involve finding a proper subject, something worthy of their creative talents and the medium in which they’re wrought. 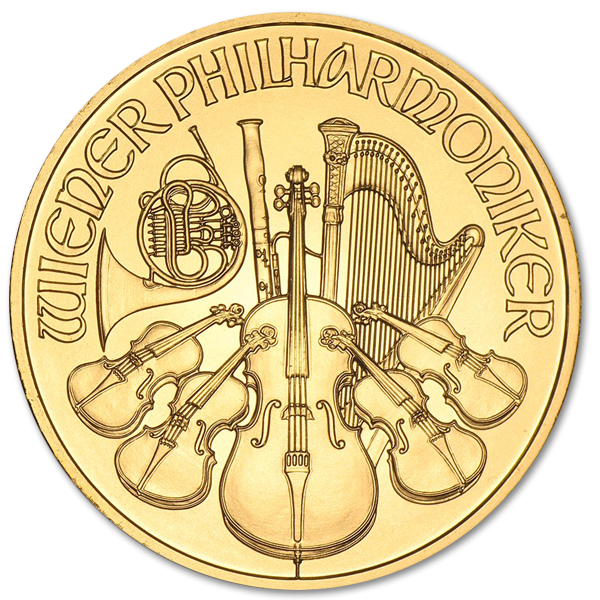 Thomas Pesendorfer settled on the Vienna Philharmonic Coin for his award winning piece of work, an orchestra renowned for the skill of its artists, and setting a standard in the orchestra world. 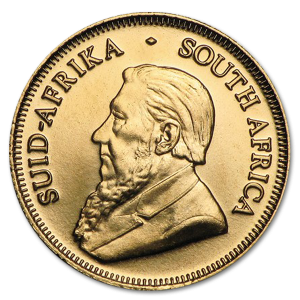 He set out to do the same with this piece, created a piece any numismatist would be proud to have in their collection. 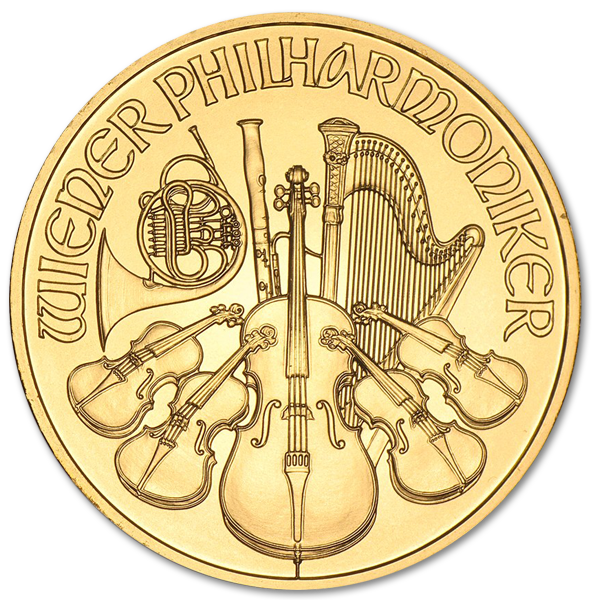 This coin is a truly historical piece of art, and was crafted to honor an institution that has consistently created some of the most beautiful music performed by the world’s most skilled musicians since 1842. 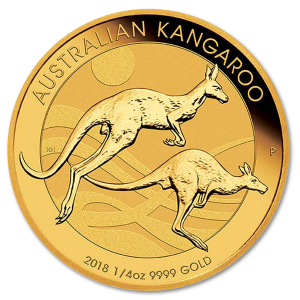 The coin itself is one of a kind, the only bullion coin to have ever been minted bearing denominations in the Euro in pure 99.999% gold Bullion. On one side is a masterful rendition of the Musikverein Golden Hall in Bas Relief, the institution the Vienna Philharmonic Orchestra has called home since it was established, while the other elevates the instruments that give their music their iconic sound in fine detail. 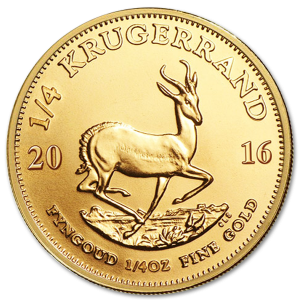 This coin is ¼ oz of perfect bullion, being 1.2mm thick and 22mm in diameter with a delicate reeded edge. 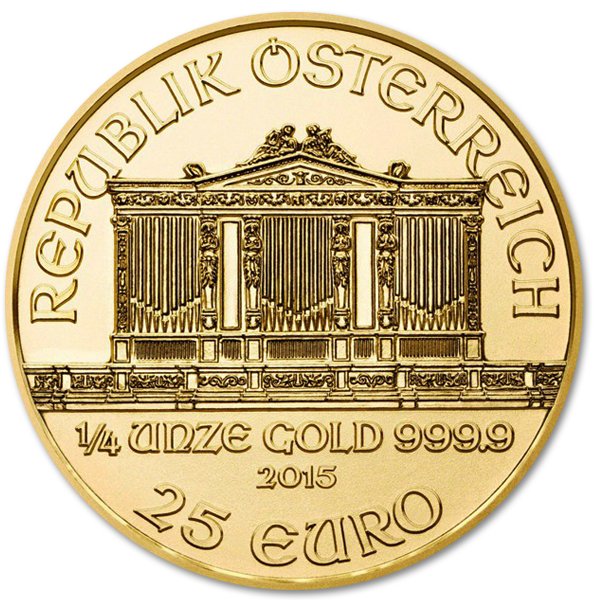 Chief Engraver of the Austrian Mint, Thomas Pesendorfer has been responsible for elevating this already honored and historic firm to a status of international acclaim. 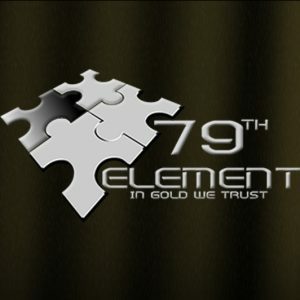 He has designed multiple award winning coins, and through these efforts has established the mint as a world leader in the design of coins. Holding a Pesendorfer design in your hand is akin to holding a numismatic Rembrandt, and having one among your collection will make you the envy of fellow numismatists. Established in 1842, the Vienna Philharmonic Orchestra has one of the music world’s most strident admission processes. Three years of excellence performing in both orchestra and ballet performances must be met before the musician can even request an application, and the process that would follow would pit them against some of the best performers in the world. A place among the orchestra at the Musikverein Golden Hall is the lifelong dream of musicians all over the world, and to finally sit as a member in those august halls the culmination of a life’s work.